The ADHD Spectrum? A New Look at Attention, Impulsivity, and Language. Recent research suggests that characteristic symptoms of ADHD may be part of a natural spectrum. This new view could impact psychiatric diagnoses, and society’s view of “normal” attention, impulsivity, and language skills. Just as autism is diagnosed on a spectrum, a new study proposes taking an umbrella approach when categorizing ADHD and its symptoms. The real-world implications of this proposal, published in Biological Psychiatry, would be a medical and societal shift in considering ADHD not a disease, but rather a spectrum of behaviors including hyperactivity, impulsivity, and social language skills. 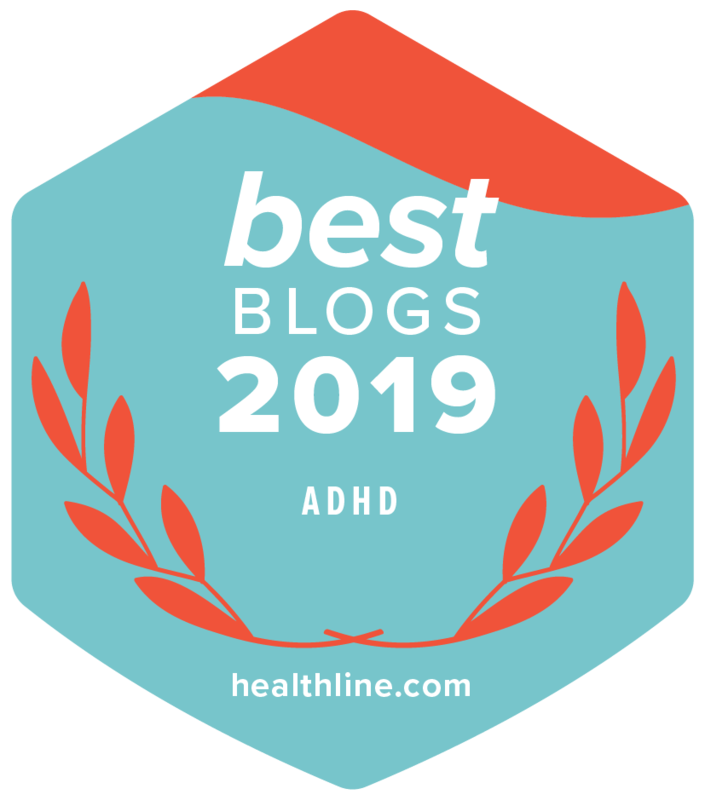 “It’s a different way to look at our patients,” said Dr. Daniel Amen, author of Change Your Brain, and founder of the Amen Clinics— one that could change the way we categorize ADHD traits. The scientists behind the Biological Psychiatry study identified clusters of genes to create a “polygenic risk score” that reflected the chance of developing ADHD. They then analyzed data for 8,229 of the participants in the Avon Longitudinal Study of Parents and Children (ALSPAC), a long-term study following parents and children in England since birth beginning in the early 1990s. Using this risk score, they found that a higher genetic risk for ADHD went along with higher hyperactivity/impulsiveness and lower social language skills in the general population aged 7 and 10. The first author, Joanna Martin, hopes that using these genetic markers could lead to early identification of kids who might have a hard time at school with the goal of providing early support to head off attention difficulties in demanding situations. Dr. Amen’s team has identified seven types of ADD — a broad view similar to this research’s spectrum perspective. Amen’s team used imaging, while Martin’s team used genetic tests. The common thread? Both are using new diagnostic techniques to more closely identify what area is causing the problem, and figure out more specific plans to treat the range of difficulties they recognize. They are not simple, singular disorders; they need multiple, complex solutions. 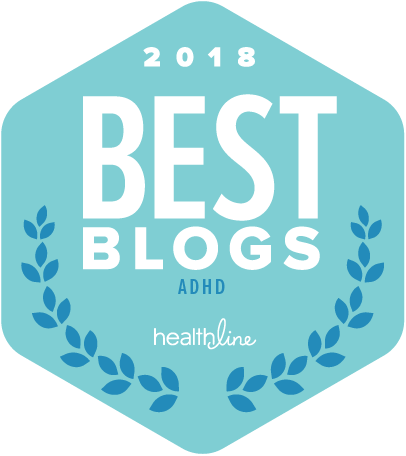 Prev What’s It Like Having ADHD?